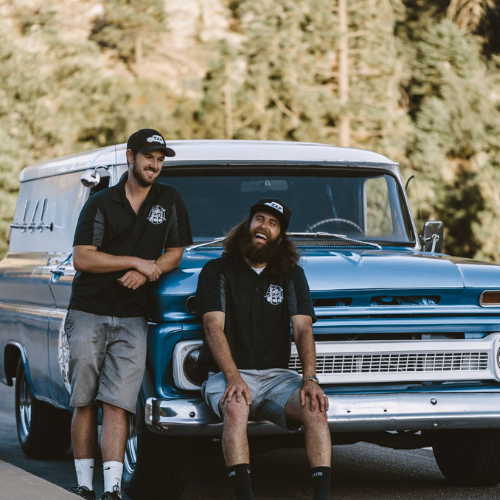 Childhood friends since tee-ball, Corbin and Taylor were stoked when in 2016 they tossed around the idea of creating some beer trucks for parties. 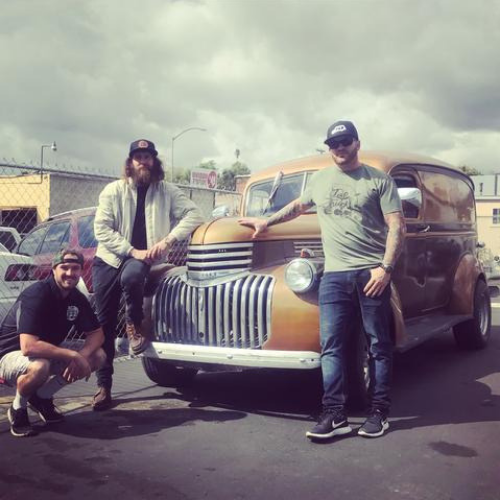 With great passion for beer and classic pickup trucks, the vision was born for what is now Tap Truck! Co-founder Taylor (Left) has always had a craving for finding the best local craft beers. While co-founder Corbin (Right) holds a soft spot in his heart for vintage American rigs. The two combined are excited to be doing what they love most, and will never get tired of seeing people's reactions to the trucks! The rest is history. Taylor and Corbin began the business in arguably the craft beer capitol of the world, San Diego. 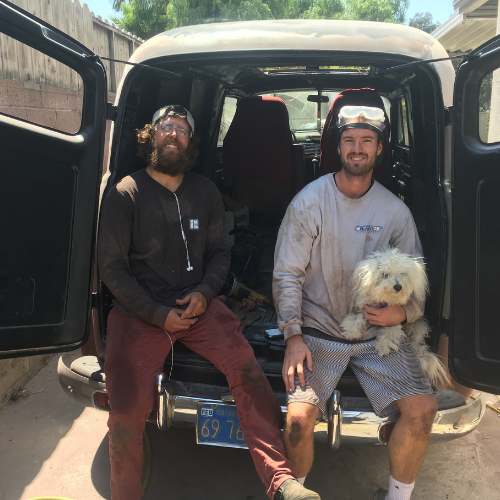 With a great deal of hard work, Corbin and Taylor have personally restored all of their vehicles within the San Diego fleet. They custom install each kegerator system and thoroughly test each truck's draft beer systems. They enjoy sanding, welding, and fixing each truck along with selecting brand new styles to add to their collection. Recently they have expanded the brand to different locations nationwide and are excited to help provide a Tap Truck near you. Stay tuned as we develop plans for expansion. If you're interested in starting your own location, reach out on our contact us page regarding running your very own truck in your hometown!